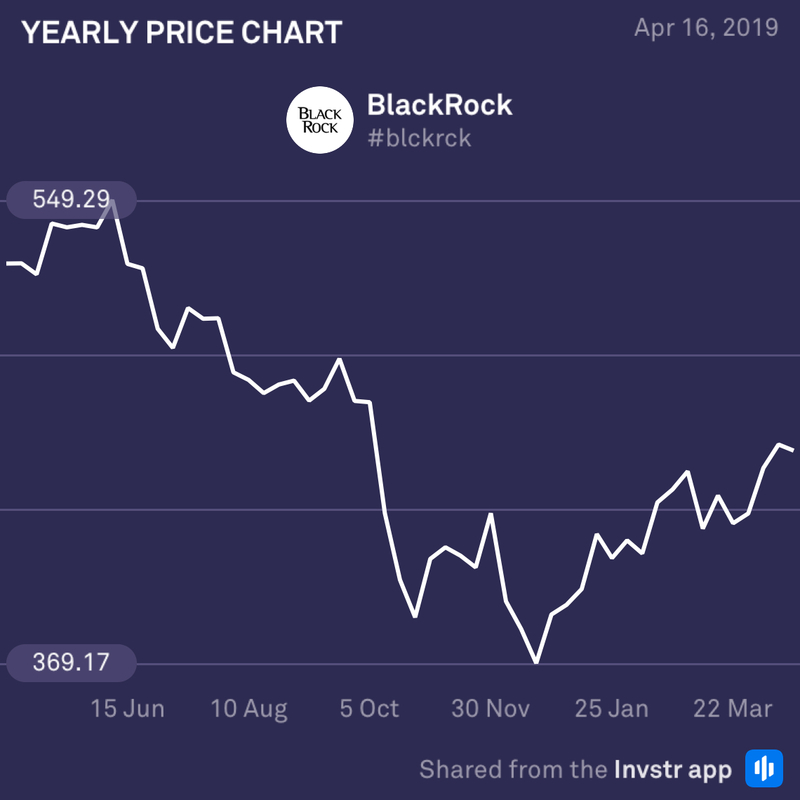 US investment manager, BlackRock, is looking good ahead of its earnings announcement today. 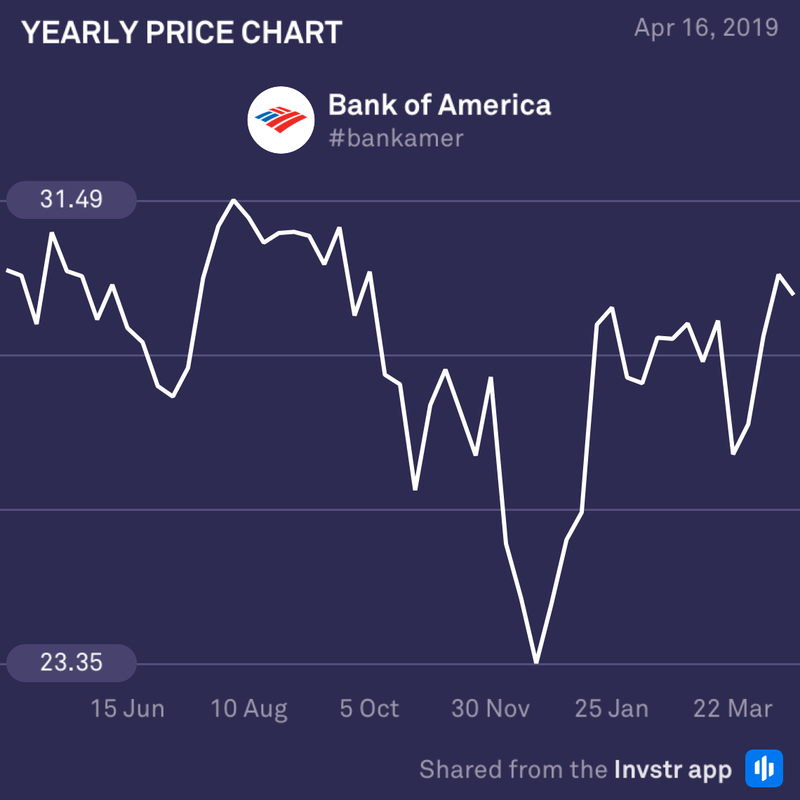 Analysts have been revising their estimates upwards in the lead up to today, despite the stock slightly under-performing the industry average. The company has remained a dominant player in the exchange traded funds (ETF) space, which looks poised to grow going forward as investors move towards lower management costs. However, advisory, administration and performance fees are likely to decline which may cause a drag on the company’s performance. The consensus EPS estimate is $6.13 (-8.15%) on revenue of $3.3bn (-7.8%).